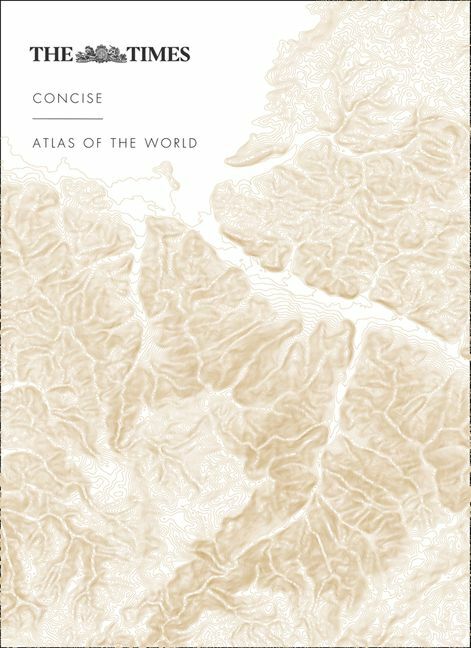 What is the prime requirement of the world atlas? 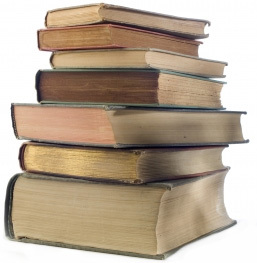 Our shelves contain a range of atlases from different publishers and at a varying range of prices. 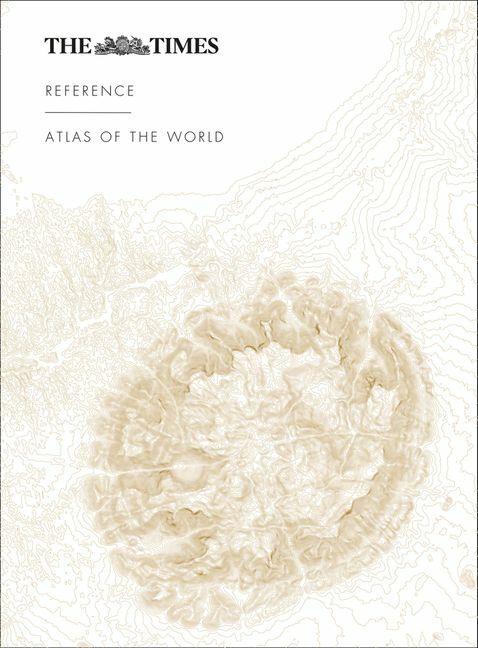 This atlas has all the information for exploring the world from your armchair. 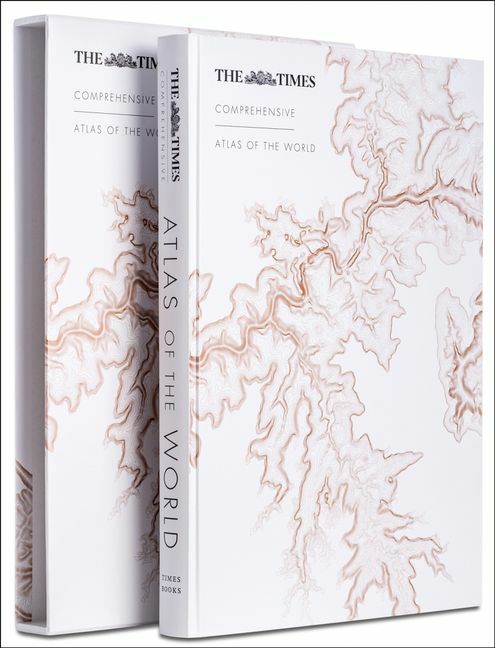 This stunning reference atlas provides the accuracy of a Times Atlas. 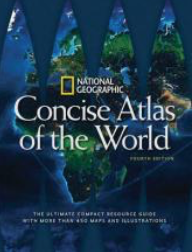 An excellent world atlas for every day use at home or work, representing broad coverage at a great price. 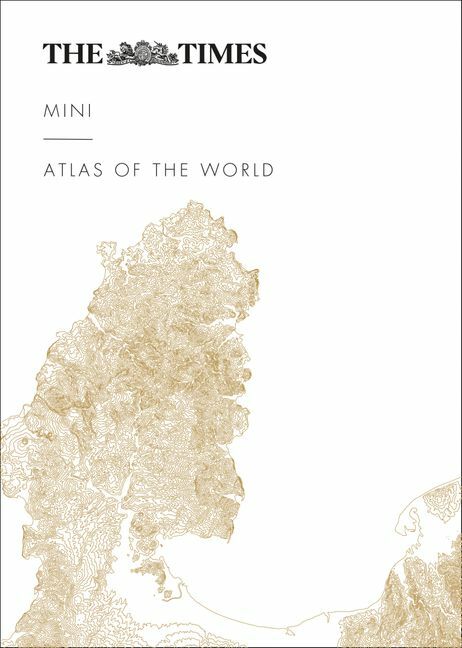 A pocket-sized Times Atlas of the World is a handy reference atlas for home, school or office. 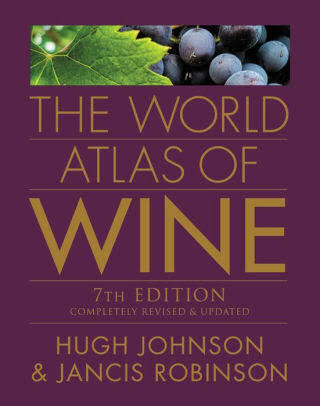 Wine regions such as Canterbury in New Zealand, Swartland in South Africa and Ningxia in China, along with many others, are covered. 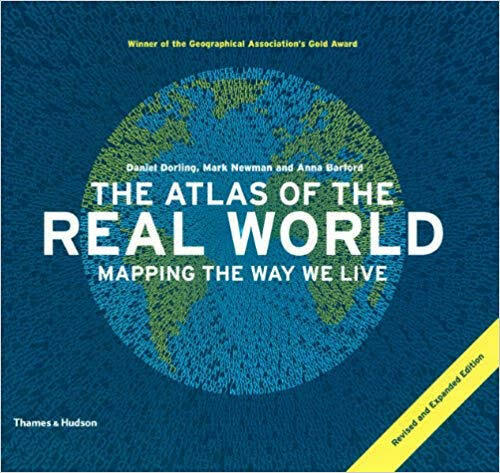 With 550 maps and graphics, this atlas provides coverage of the whole world. 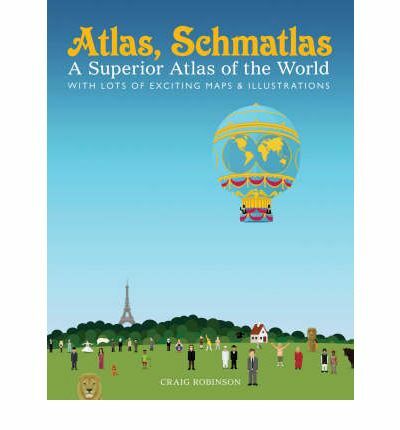 This is an absolutely silly, yet decidedly informative and comprehensive atlas of the world. This reference book has everything we need to make sense of today's world.